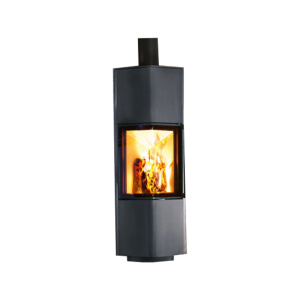 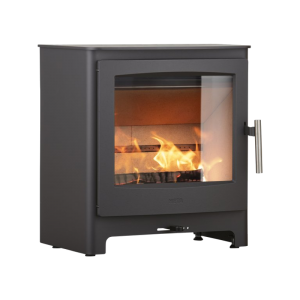 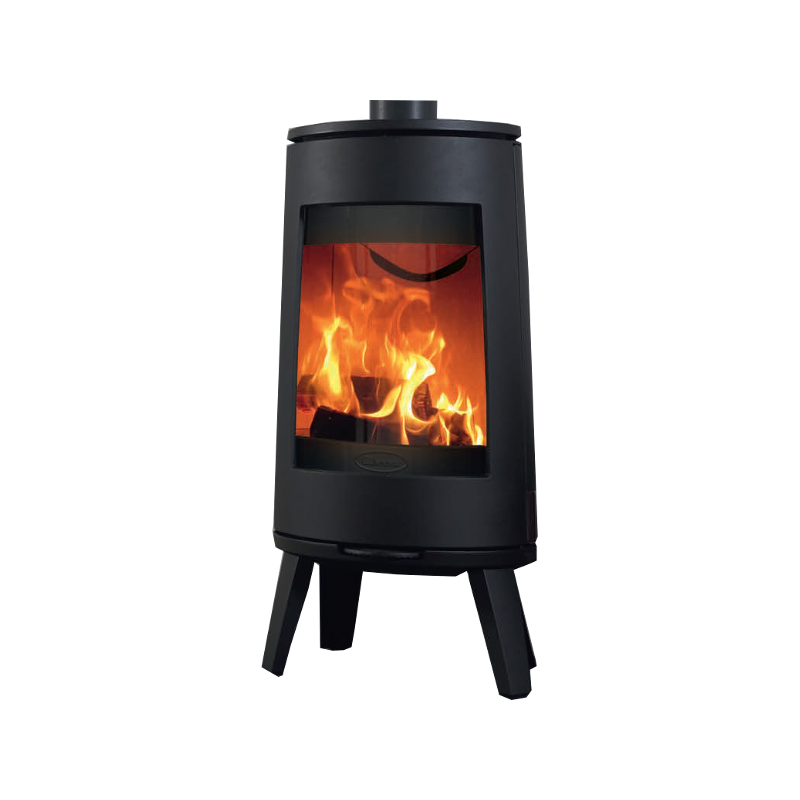 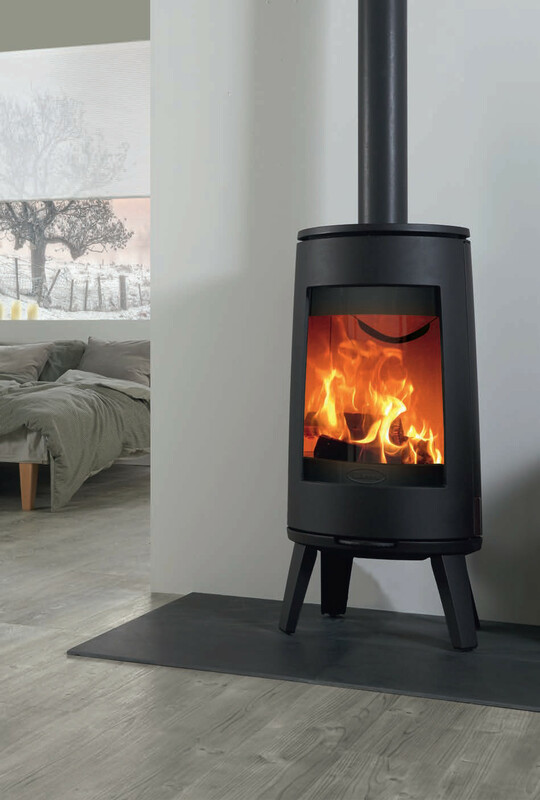 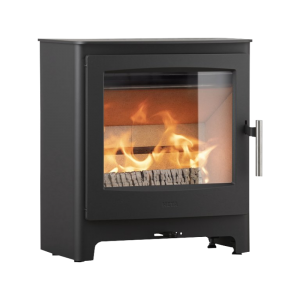 Minimalist Nordic styling abound, the Bold 300 offers a truly contemporary take on the principle of the woodburning stove. 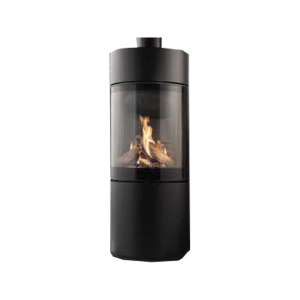 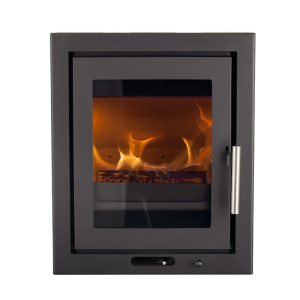 Featuring a tall firebox with a curved viewing window, the 300 rests on a four-point stand and is available in Matt Black, Pure White Enamel or Grey Enamel finishes. 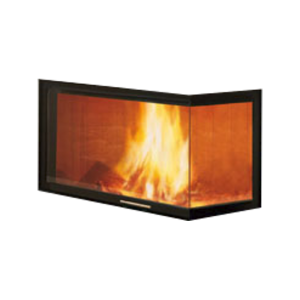 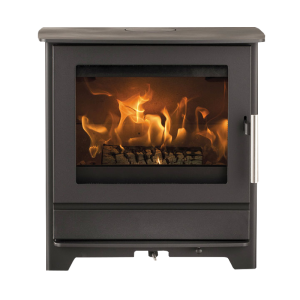 Generating superb flame visuals with an ample 7kW of heat, the Bold stove range employs advanced Cleanburn and Airwash technology, burning at up to 80% efficiency. 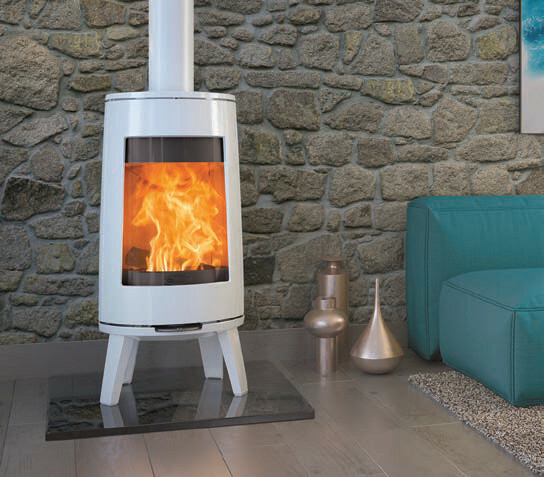 This stunning stove range also includes the taller 400.